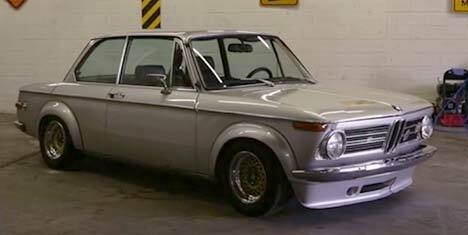 This latest episode of Cars I See, from the very talented Frazer Spowart, tells the story of a father and son’s passion for classic BMWs. Patrick Burns’ effortlessly cool 2002 may not be perfect, but – even after forty years on the road, it’s still going strong and, more importantly, is being enjoyed. We could listen to Wendell and Patrick talk all day about what the brand means to them. But it’s time for lunch.